Part of CNR’s small-college experience is getting to know fellow students with common academic interests. A number of student groups have sprung up to provide social and academic support addressing a variety of topics, discliplines, and issues. The Conservation and Resource Studies Student Organization (CRSSO) exists to facilitate a community among CRS majors and supplement educational activities. Some of CRSSO’s major activities include sponsoring a mentor system for ESPM 90 and holding monthly potlucks. The Environmental Sciences Student Association (ESSA) provides an open forum for the students of the Environmental Sciences major. Some of ESSA’s activities include hosting speakers on topics related to the major, visiting environmentally relevant workplaces, helping with Career Center job and internship events, and organizing social events. 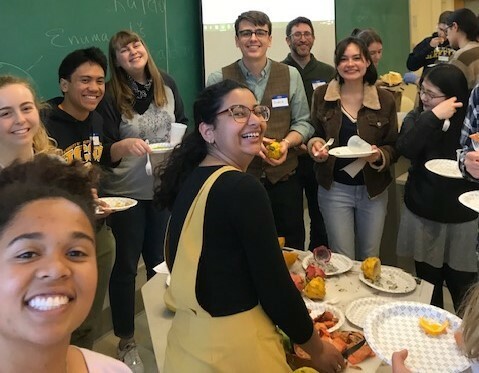 The Student Nutrition Advocacy Club (SNAC) provides support to undergraduate students and the greater Berkeley campus, as well as helping students network with faculty. SNAC promotes and supports National Nutrition Month, attends dietetic events, and participates in volunteer programs. The Forestry Club is a social and academic community open to anyone at Berkeley with an interest in forestry. 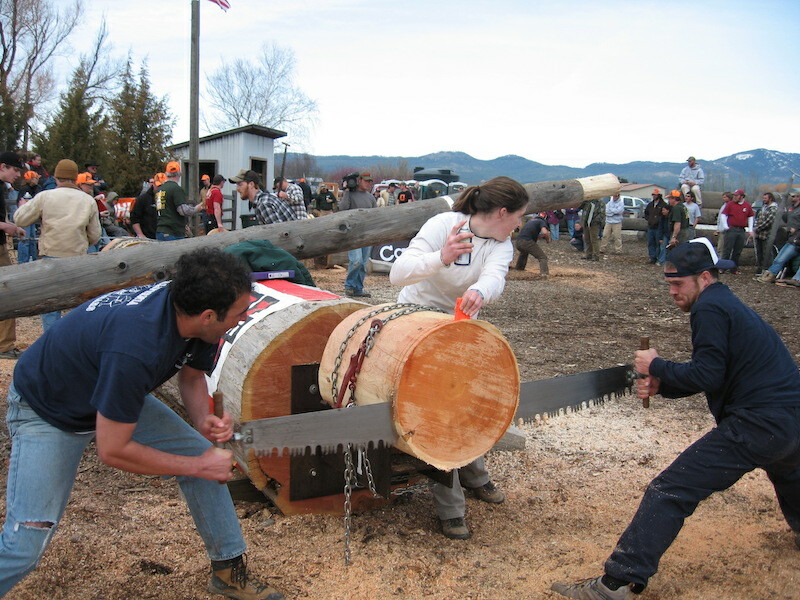 The club has many activities during the year, including participating in Society of American Forester events, holding an annual Christmas tree cut and sale, sponsoring “Bean Feed” dinners, competing in logging sports, and working in community outreach. 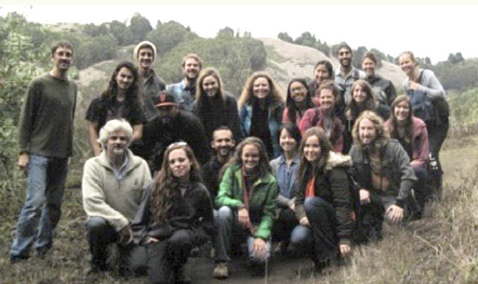 The Global Environment Theme House (GETH) is a housing option near the Berkeley campus that provides students with opportunities to learn about environmental issues through shared experiences, such as dinners with faculty and other speakers, seminars, study groups, and field trips. PowerSave Campus Program is a student-led intiative that empowers tomorrow’s energy efficiency leaders. The program is currently at 19 universities and colleges, engaging and training students to build pathways to green careers, realize measurable energy savings, infuse energy and energy efficiency concepts into academic curricula, and promote energy efficiency outreach. Student Environmental Resource Center (SERC) provides students opportunities to become involved in joining, managing, or creating environmental & sustainability student organizations. There are more than 40 registered student organizations currently advised by SERC. Visit the linked page for more information. ToxSA (Toxicology Student Association) supports students in the interested in the field of Molecular Toxicology by providing advising, career preparation, and community service opportunities as well as exploring past and current issues in toxicology. Planty Social is the undergraduate Plant Biology club on campus. The club aims to bring together plant enthusiasts from all backgrounds and majors to learn more about plant biology by doing hands-on activities and going on excursions. Planty Social seeks to enrich the plant biology community on campus by being a group where students can connect with each other and with all things plants! Contact Benjamin Blackman for more information.